Short films are pretty common features that accompany blockbluster animated films (or so it seems when I looked up shorts online and realized just how many there are), and yet I don’t think I’ve really come to appreciate them until recently. The goofy, slapstick ones were entertaining when I was little, but as short films have become more of a mature art form that tells engaging character studies with comedy to enhance it, I’ve found some favorites over the years that I really enjoy watching. Here are my top 5 favorite animated short films! 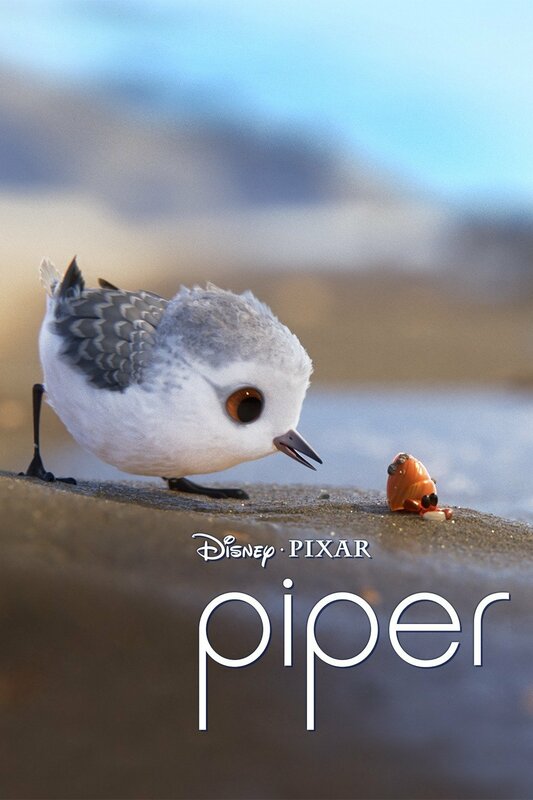 Piper is a short film that focuses on a little bird who is afraid of the water after being barraged by the waves. With the help of a tiny crab, she learns to become brave and eventually love the water, and it’s an adorable journey. The animation is absolutely stunning, particularly when she’s under the water and admiring it with the little crab, and it’s a cute film of growing up while still retaining a childlike sense of wonder and fun. I remember seeing Knick Knack in the theaters before Finding Nemo started when it first came out in 2003 (that literally feels like a century ago), and as a kid I was amused by the slapstick comedy of this snowman attempting to escape his snowglobe to the paradise he sees in the summery snowglobes nearby. While I still enjoy the way the comedy escalates, I appreciate this short more for its creativity, fun animation, and perfect music. 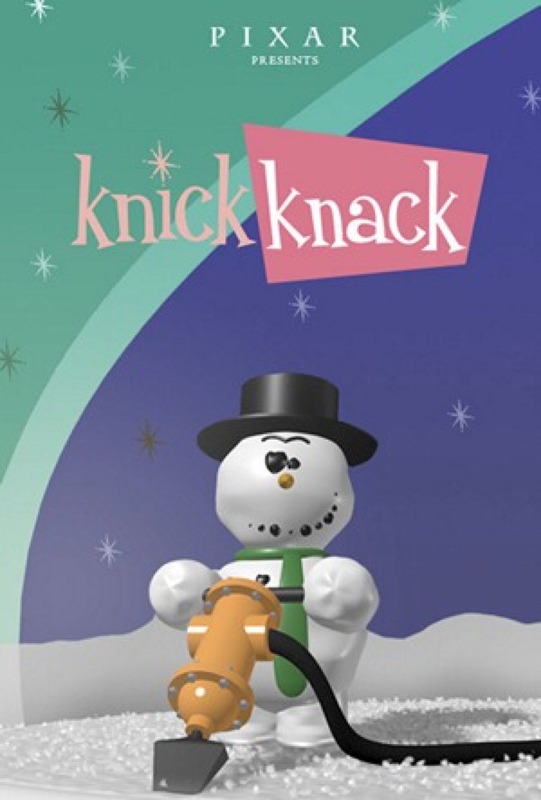 I didn’t learn about the older version of Knick Knack until much later, but I much prefer the updated version since it’s essentially the version I grew up with, and the nostalgia is part of why I love this short as much as I do. A heart-wrenching story of a sheriff harboring major regrets from his past and almost committing suicide. I don’t want to spoil what else happens in this short, but it’s dark and compelling and paints a picture of experiences that many people often struggle with. 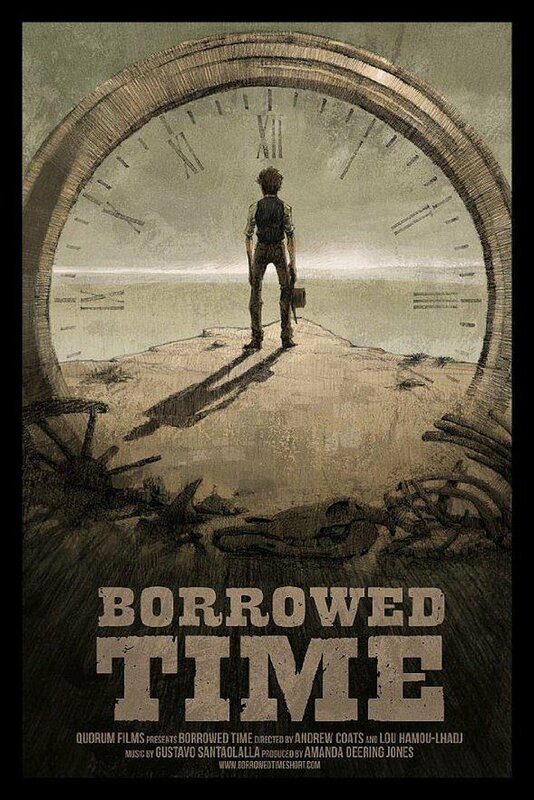 Suicide is an incredibly important topic that fiction of this nature doesn’t often address, but Borrowed Time faces it head on and explores the mental and emotional pain it holds, making it an incredibly powerful short of forgiveness and love. 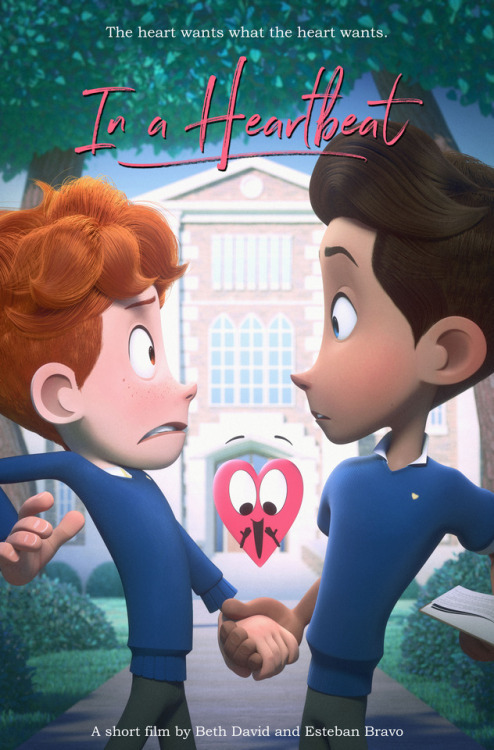 In a Heartbeat is a new, impressively animated short by college students that tells the story of Sherwin, a closeted boy, whose heart is chasing after his crush Jonathan at school. Hilarity ensues as Sherwin tries to stop his heart and despite being looked down on by other students, Jonathan is kind and the short concludes with their hearts joining as one. Positive representation is always a plus, but what I love about this short film the most is the way Sherwin’s crush is portrayed. It is innocent and harmless, the beginning of potentially something more, and it’s refreshing to see love portrayed so simplistically but emotionally. The music is lovely, the characters are likable and expressive, and the story is well-paced and all around fun. 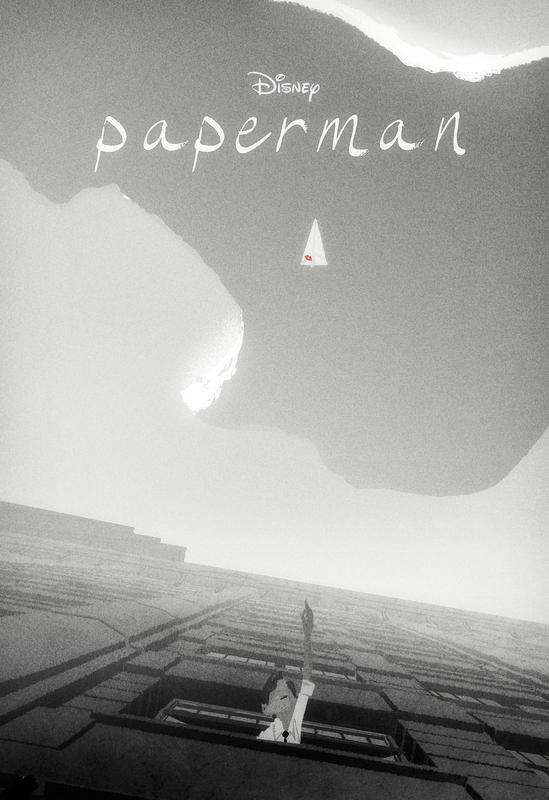 Paperman tells the story of a chance encounter between George and Meg at the subway station. One of his worksheets flies into her face from the wind and is marked by her lipstick, and while they seem to share a bond, the two go their separate ways likely to never meet again. Later that day, George sees her in a building across the street from where he works. He tries to get her attention during her interview by folding paper planes made from the worksheets at his desk and throwing them out the window. I’m not going to spoil the rest, but this short is stunningly beautiful, and I got a chance to reexperience it on the Netflix animated short compilation. Watching Paperman on Youtube just isn’t the same – the blend of 3D and hand drawn animation is soft and beautifully done. I miss hand drawn animation in Disney films, so seeing it mesh with 3D animation simply blew my mind away when I first saw it. The monochromatic color scheme is incredibly effective, with the only other color to appear in the short being red. Paperman also has an excellent balance of both comedy and emotion to tell its story, in addition to being crafted around the fantastic music and facial expressions. I adore Paperman and find myself watching it time and time again. Ranking these five shorts was surprisingly easy to do, but there are a lot of excellent shorts that are just as deserving of being on this list. Any I missed? Tell me what you think in the comments!